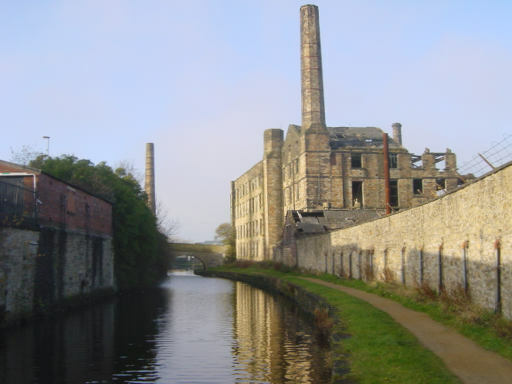 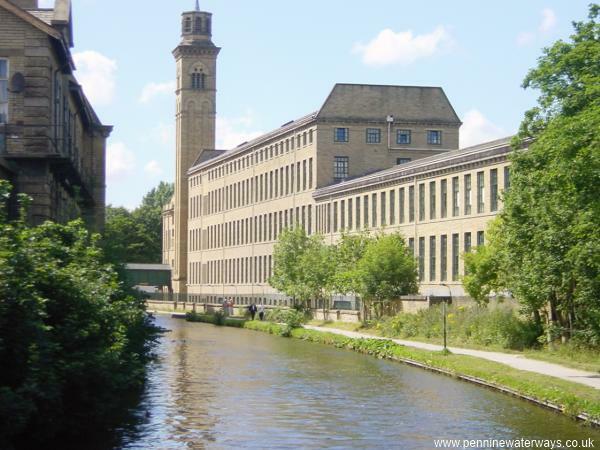 Sir Titus Salt's Mills at Saltaire. 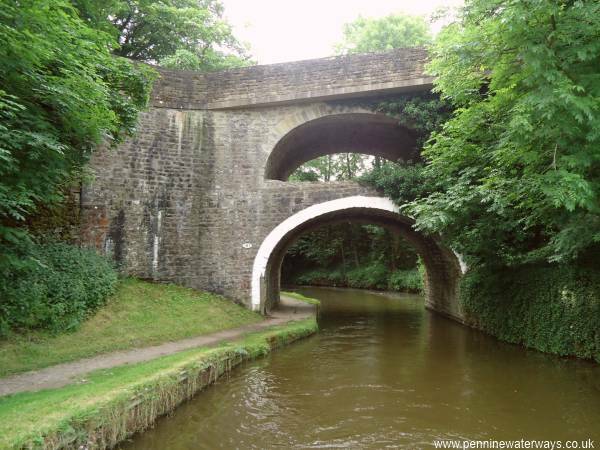 East Marton Double Bridge, seen from the north. 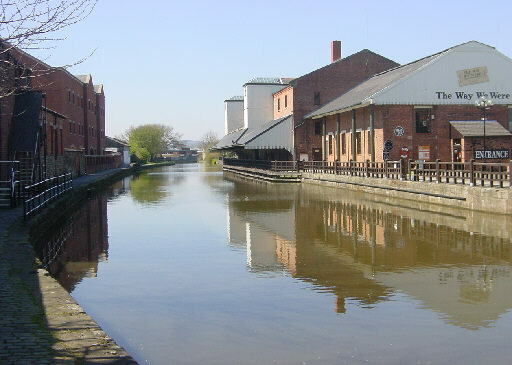 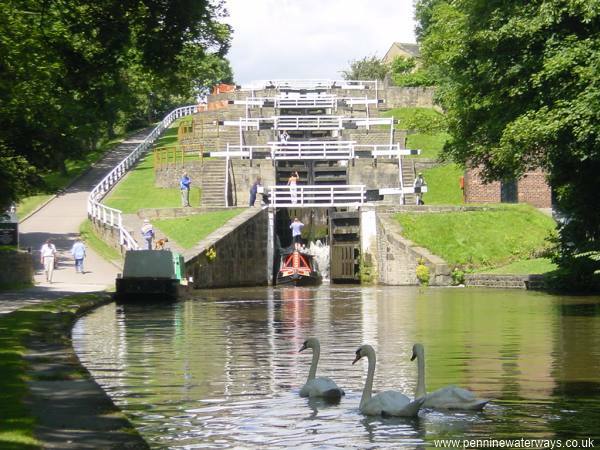 These are just a sample of the huge number of photographs of the Leeds and Liverpool Canal shown on this website. 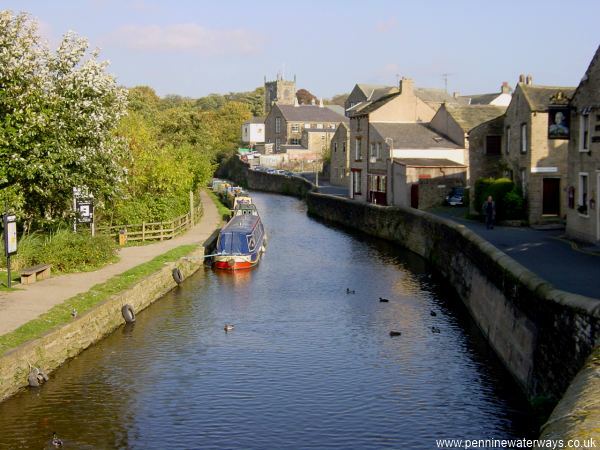 To see more, please visit the Virtual Cruise pages.